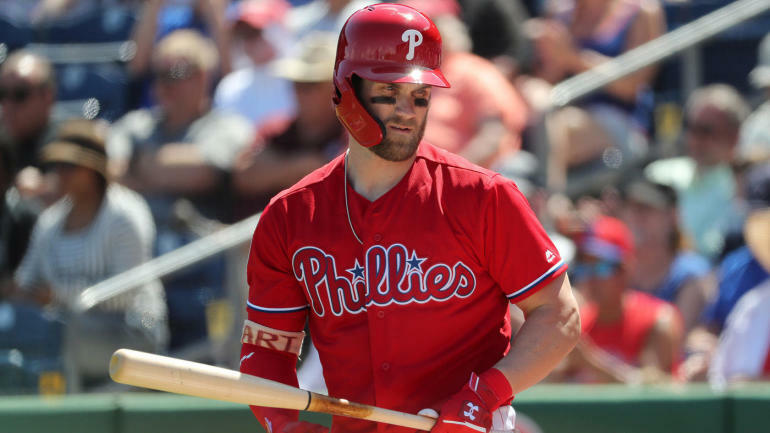 Bryce Harper has been playing in spring training for less than a week after signing a 13-year deal worth $330 million with the Philadelphia Phillies, yet on Friday he provided his new club with a scare. Harper has less than two weeks to get heal up before Opening Day. The Phillies begin the regular season on the 28th against the Atlanta Braves.